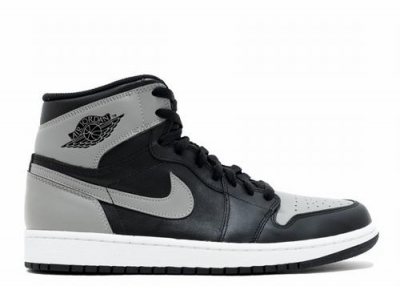 Using the Air Jordan 1 as the base, this classic colorway is dressed in a Black, Shadow Grey, and White color scheme. 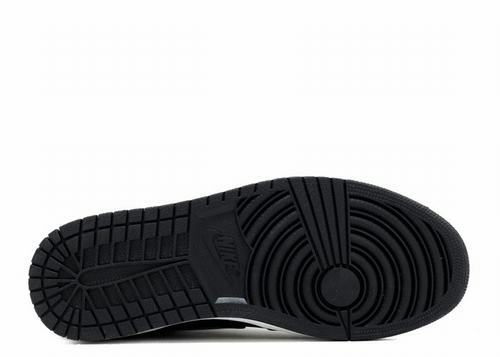 The shoe features a full Black-based upper with Grey detailing on the toe, ankle and Nike Swoosh logos. 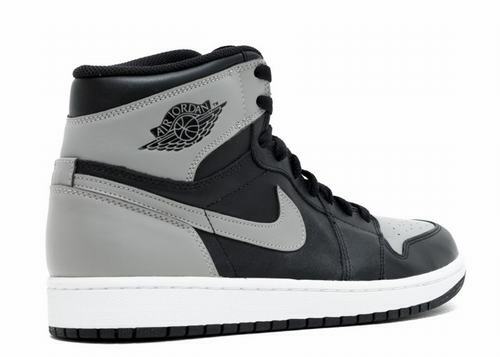 Completing the look are the 'Nike Air' branding, the 'AJ KO' wings logo and a White midsole. 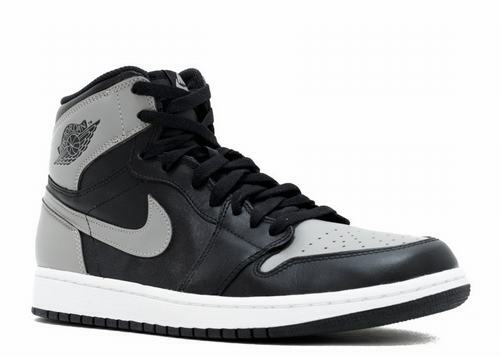 Air Jordan 1 Retro KO High "Shadow"